Homepage - EnviroCert International, Inc.
ECI offices are currently closed and will return to normal business hours on Wednesday, December 26, 2018 at 1:00 pm (EST). We hope you enjoy the holiday season. Professional Certification provides peers, supervisors, municipalities, courts of law, and the general public assurances that the individual has demonstrated an elevated standard of excellence and fulfilled a set of standards and requirements in their respective field(s). EnviroCert (ECI) is an International Non-Profit Organization that administers five (5) Professional Certification Programs in the United States and over twenty (20) countries and has certified over 30,000 professionals over the past forty (40) years. This is the only stormwater and environmental organization that has a demonstrated accreditation compliant program that grants individuals with Professional Certifications. It is this history and excellence that has made EnviroCert the leader in this field. 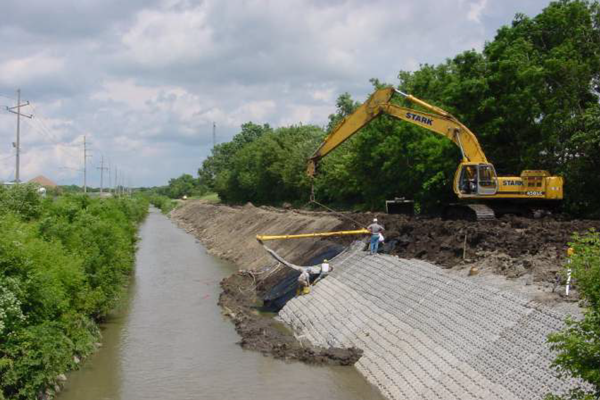 A Certified Professional in Erosion and Sediment Control (CPESC) embraces the science of surface erosion and sediment control. This practice also specializes in the study and subsequent reduction of the adverse effects of environmental pollutants, whether natural or manmade, as it relates to soil, water, and air. 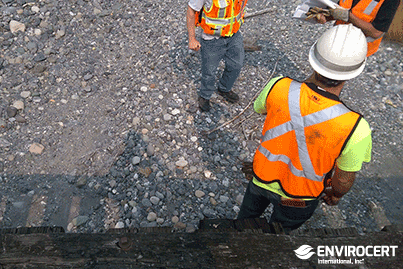 CPESC is the only professional certification recognized by the EPA as a qualified erosion control specialist, as referenced in the 2017 NPDES General Permit for Discharges from Construction Activities. CPESC is the only professional certification recognized by the EPA whose professionals are designated as qualified to prepare stormwater pollution plans (SWPPPs). EnviroCert International, Inc.® (ECI) is a Non Profit Organization whose purpose is to elevate knowledge and inspire conservation of the global environment through professional certification. 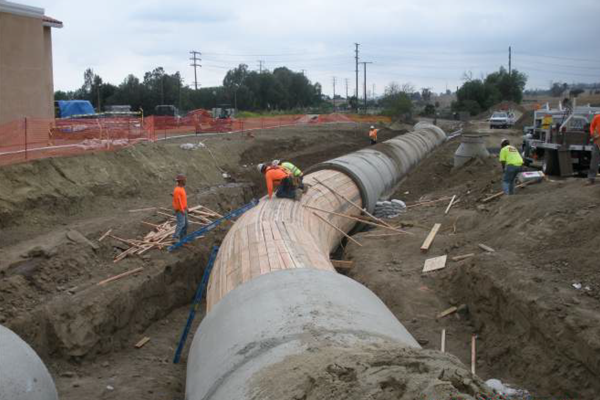 ECI is the national leader in stormwater certification industry. EnviroCert was established to provide guidelines for the practice of Stormwater Quality (CPSWQ), Erosion and Sediment Control (CPESC), Municipal Stormwater Management (CPMSM), Stormwater Inspections (CESSWI), and Industrial Stormwater Management (CPISM). EnviroCert International, Inc. (ECI) is an international, accreditation compliant, certification body recognized throughout the United States and over twenty (20) countries with over 30,000 certifications awarded over forty (40) years. Whether you are a professional looking to enrich your career and increase job opportunities, an organization looking to hire candidates that have been certified as professionals in the field, or an agency that wants to set your employees apart, ECI is your pathway to success. By employing certified professionals you can be confident that you have a team member who truly comprehends the processes and procedures surrounding your projects’ needs. Search the International Registry of Certified Professionals in Environmental Specialties to find professionals in: Erosion and Sediment Control; Erosion, Sediment and Stormwater Inspection; Municipal Stormwater Management; Stormwater Quality. EnviroCert offers internationally recognized professional certifications. Each certification is designed to address different aspects of regulation, design, and inspection for the construction, municipal, stormwater modeling and hydrology, and multi-sector/industrial fields. Check the EnviroCert web site for certification review programs, certification test locations and general industry events. The EnviroCert Calendar will allow you to search for events by program, learn about needed materials and register – all from one quick & easy interface!